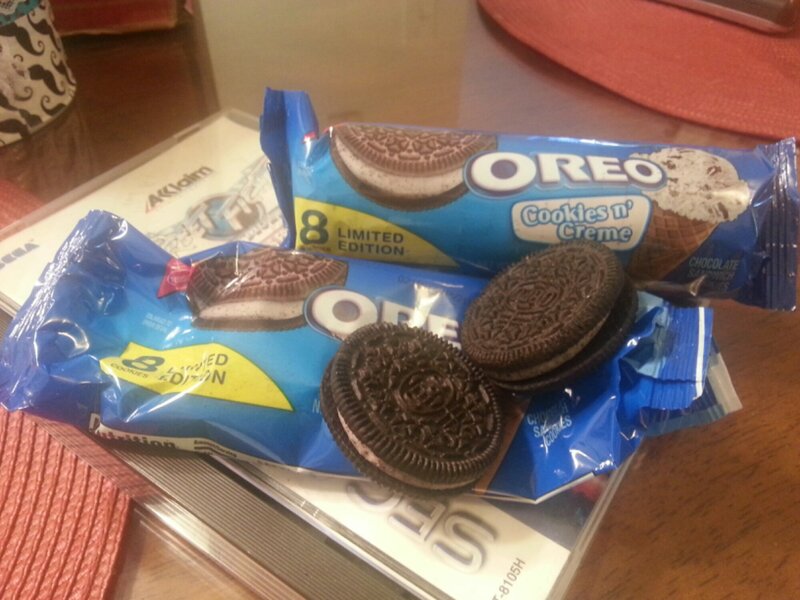 Thanks to some creative food scientists, you can now go to Walgreens and buy Oreo ice cream flavored Oreos. Sure enough, they taste like cookies and cream ice cream. TVTropes calls this Recursive Adaptation. Another one I’d like to track down: the Words with Friends board game.